What's next for these wild markets? These are the stories you need to know as you prepare to trade Thursday? Investor confidence is the highest its been in 17 years, according to a Wells Fargo/Gallup survey. Tesla shares surged after PepsiCo said it purchased 100 of Tesla's new electric Semi trucks. The Dow gave back all of its gains to end the day the farthest in the red. 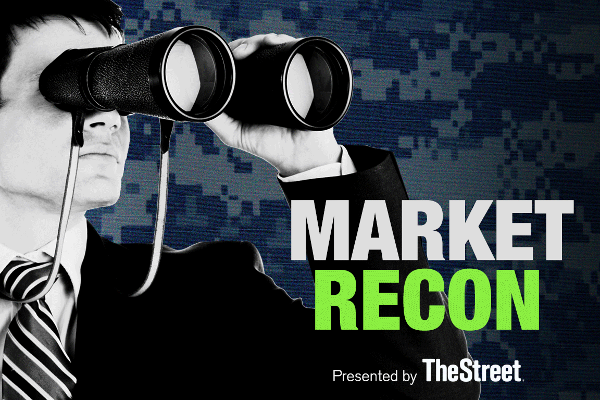 TheStreet's Jim Cramer weighs in on Wednesday's trending stocks. What's driving the decline of movie theatres? The way people spend time has radically and tectonically shifted. Stocks significantly pared losses by the end of the session, though still ended slightly lower. The Dow Jones Industrial Average hovered agonizingly close to its historic 20,000 level, though failed to gather the last bit of momentum to top the milestone. For the week of November 7, all eyes will be on Tuesday's presidential election.